Neutrogena Acne Mark Fading Peel. My skin is oily and I often experience adult acne with scars left on my face. I started using this product 3 months ago and it has improved the overall appearance of my skin drastically. It got rid of my little inflamed whiteheads. I started off using this once a week and now, I use it every three days. It does shorten the life of the pimples I do get. It hasn't given me dry, irritated skin like other products. I get less breakouts and I highly recommend. However, there is one thing to remember. Skin care is not one day result. It means you need to use it consistently by following the right way for a while if you want to see the improvement of your skin. Even though you don't need it, tell someone who may need it. I'm not advertising. I'm just sharing a quality product with you guys. Instruction: Apply a thin layer over clean face avoiding eye area and leave on for 5-10 minutes. Rinse clean with water to reveal clearer, smoother skin. Use two-three times a week. Drawbacks: The smell is not very good & some redness may appear after using. How it works: While using, you might feel a slight tingling sensation, which indicates the product is working. More reviews: Check out at Smart skin care customer review & drugstore skin care customer's product review. WOOWWW! finally!!! 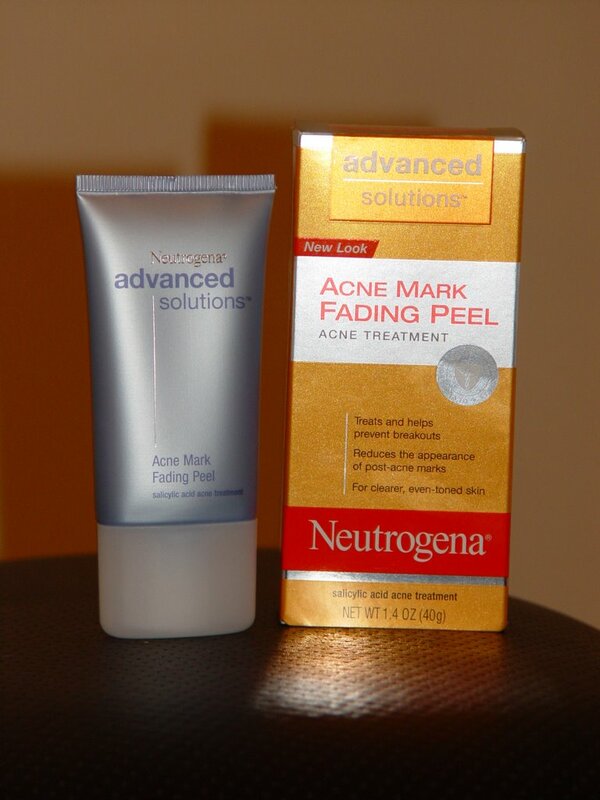 an affordable acne taker awayer that works!!!!!. this is number one on my need to buy list! i love neutrogena...its just one of those things that prove you dont need to spend a ton of money for great skin products, i swear by the orange face wash! thanks for the suggestion, i really wanted to get a new digital camera since my old one broke... i just cant decide which one!! gadgets are one thing i just dont understand! Thanks for the info on a great product! I love Neutrogena products. I'm definately gonna try it, thanks!